- They’ve been acting and singing since they were toddlers. - Chloe plays the piano while Halle plays guitar. - They’ve been in movies such as The Fighting Temptations, House of Payne and Meet the Browns. - They’ve worked with the likes of Queen Latifah and Tyler Perry. 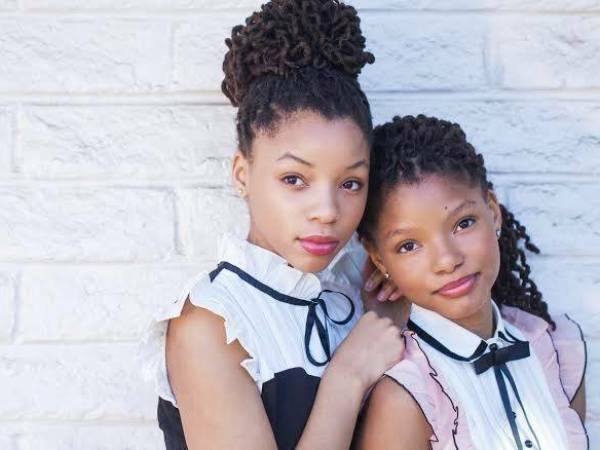 - The sisters have more than 10 million views on YouTube and have been on chat-show queen Ellen DeGeneres’ show twice. - They’re inspired by artists such as Whitney Houston and Michael Jackson.